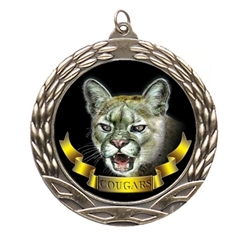 Cougar Mascot Medals measures 2.75" in diameter. 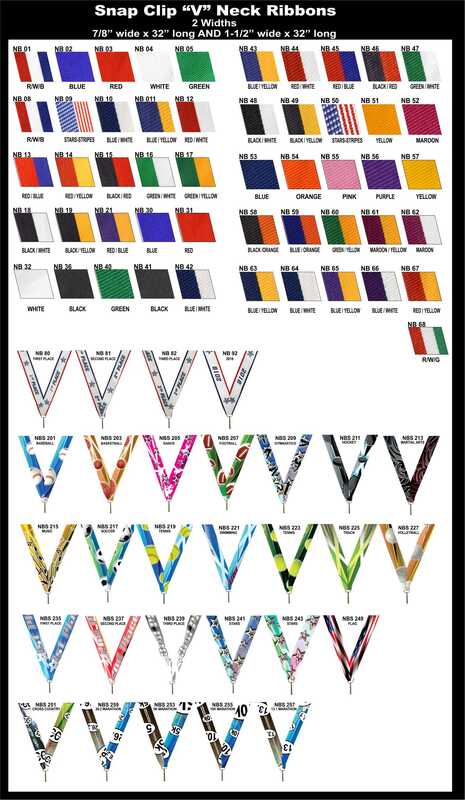 Each cougar medal comes with your choice of metal color (gold, silver or bronze) and finish (antique or bright) and your choice of free neck 32" neck ribbon. A great value. We also offer an option to personalize the back of the medals with additional/artwork/text. Please email us your artwork/text along with order number after placing order. Discounts available for combined purchase of gold, silver, and bronze items.